JANGMEE began in 1956 from the Cheil industries which was one of Samsung’s most successful businesses. The company’s trademark symbol, the Rose, harks back to that beginning, as that was also the symbol of the original Cheil industries company. 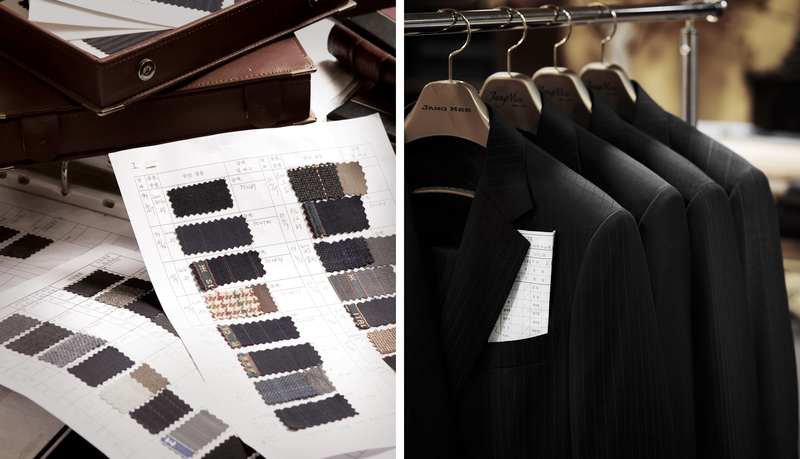 From the outset, the company acquired the highest skills from Italy and began by producing “tailor made” suits for high-ranking officers in the US military, thereby earning a reputation for being a highly successful and unique brand. In 1988, the company became independent form Cheil industries and has since become an internationally renowned name-recognized as one of the finest brands in artistic fashion. 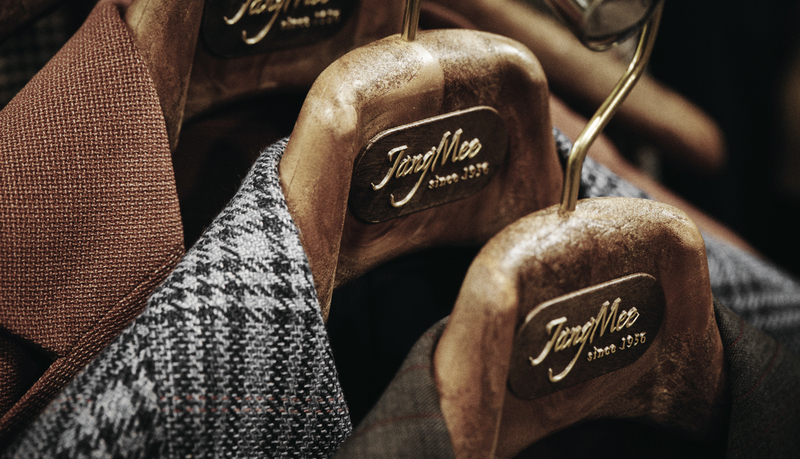 For over 60 years, the brand has evolved to become a name synonymous with the finest in bespoke tailoring apparel. Its patrons range from notable world leaders including Prince Philip of Edinburgh, former Russian President Boris Yeltsin, and the Royal Family of Nepal along with many others through to internationally recognized corporate heads, artists, politicians, foreign ambassadors and foreign executives. These days growing numbers of sophisticate young people are becoming more discerning and familiar with high quality, handcrafted, tailor made clothes – the sheer pleasure they bring and the affect they have. As a consequence, the brand is experiencing yet another huge surge in popularity and demand. JANGMEE clothes are of the traditional ‘Bespoke’ style in that they are created around each individual’s particular lifestyle and physique. 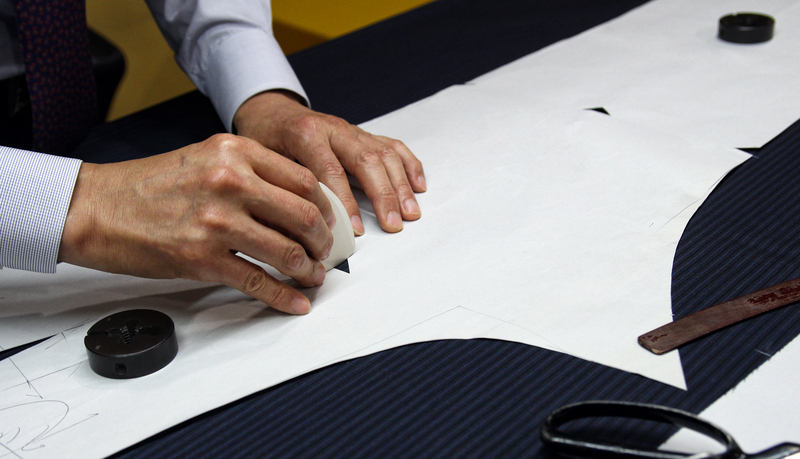 Each garment is therefore characterized by an entirely unique size and cut. 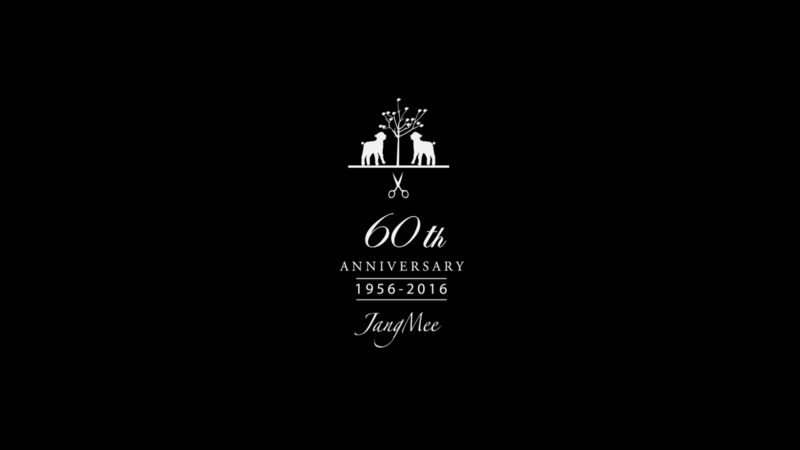 To produce clothing of the very finest quality JANGMEE selects the most superior Italian, British and Japanese materials and combines them with the artistry and talent of expert makers with 40 years of experience. Simply exquisite clothing with beautiful lines that are light and comfortable is the outcome. 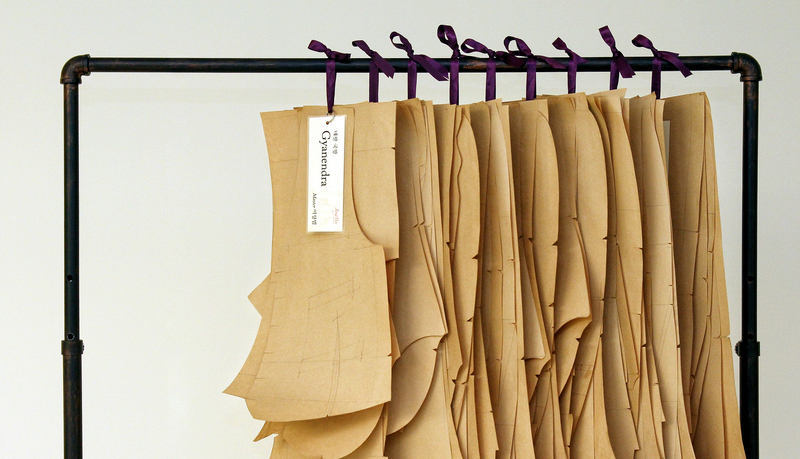 More than 90% of each garment is handmade, creating a unique item of clothing just for ‘one person only’ at a time. The look and style each client is looking to project in tailored clothing is determined based on a consultation with our special stylist to select the fabrics that suit the client’s TPO (time, place and occasion), his/her style and the fashion trend. JANGMEE starts with individual attention and the dedicated aim to produce the perfect clothing for each particular client. Customer focused flexibility – working in with the client’s schedule, location and commitments is naturally assured. The company provides one to one consultations with a professional stylist throughout, to determine the look and style that each client is looking to realize or project. In addition to these services, clients are offered ongoing benefits through joining the membership club such as receiving regular newsletters which enable customers to access style guides, receive special gifts, take advantage of privileged price offers and much more.